When having a new home built, certain features will be standard and others will be considered upgrades, which add to the cost of the home. If keeping to your budget is a priority for you, some upgrades are more valuable than others. 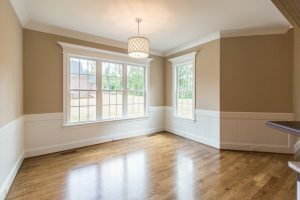 When planning with home builders in Greensboro NC, seriously consider adding these features to enhance the beauty, functionality, and resale value of your home. Floors. Go ahead and opt for the wood floors. They are beautiful and stylish and mainstream culture appreciates them. If not throughout the entire home, at least get them in the kitchen, living room, and foyer. Kitchen. Your kitchen is one of the most important rooms in your home. You spend time there preparing and eating meals at least 3 times a day. 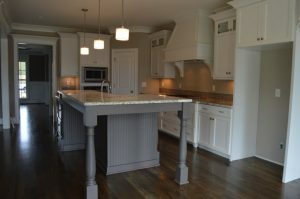 It is worth the money to make your kitchen both stylish and functional with features like an island for example. Appliances. Don’t skimp on appliances. Get quality items that are also energy efficient. You’ll save money on your energy bills and avoid having to replace them. Closets. You can never have too much closet space. 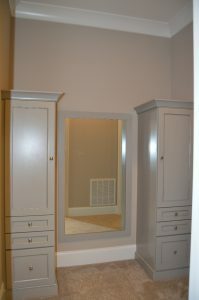 And when it’s time to sell, luxurious closets can lure potential buyers. Lighting. Lighting should be both attractive and functional. 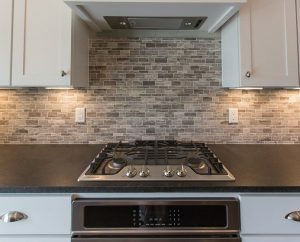 Opt for additional light fixtures such as under-cabinet lighting in the kitchen and globe or pendant lighting over the island. 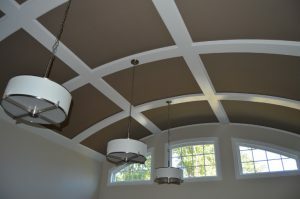 Features that are considered upgrades for some builders are simply standard at R&K Custom Homes. Bring up these ideas with your builder to see what features you can add to enhance your home. Even the upgrades that do cost extra are often worth the price. Your builder will work with you to help you decide what items will offer you the most in return. Call R&K Custom Homes at (336) 643-3503 or (336) 382-0728 to make an appointment to meet with your builder.